Juvederm® Voluma XC is the newest HA (hyaluronic acid) to gain FDA approval, though it has been used successfully in Europe since 2005. 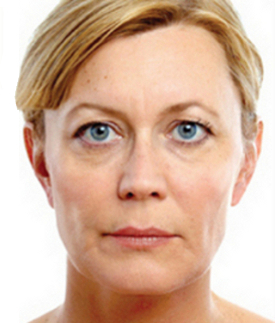 The loss of midface volume is one of the hallmarks of aging with the characteristic loss of cheekbone definition. What used to be treated only with surgery can now be addressed with injection of dermal fillers like Juvederm Voluma XC. In fact, this procedure is also named “liquid midface lift”. Younger patients with early signs of volume loss will experience more dramatic change and older patients with more volume loss will need more injection for optimal correction. 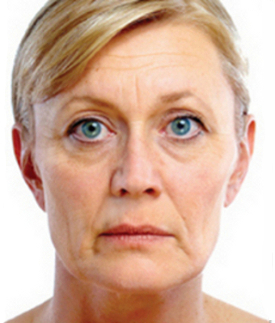 The effect of Juvederm Voluma XC is noticeable immediately with very little ensuing bruising. The positive changes last more than two years in most patients. Topical anesthesia is used for about 15-20 minutes before the Juvederm Voluma XC procedure to enhance the experience. Additionally, Lidocaine is premixed with the filler for more comfort. The procedure will last about 15-30 minutes depending on the amount of correction needed. 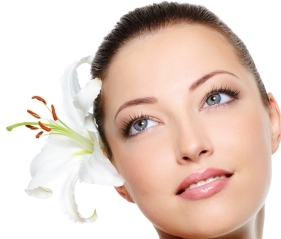 For best results, a good knowledge of facial anatomy and years of experience of the injector are very vital. At Clinique Esthetique, the Juvederm Voluma XC procedure is performed only by the medical director, a Board certified surgeon for over three decades.